Calling Authors, Illustrators, Editors, Writers, Readers, Photographer, Make-up Artist, and Hairstylist. If you have a book or want to know how to publish your book, looking for assistance with writing. You need to be here!! 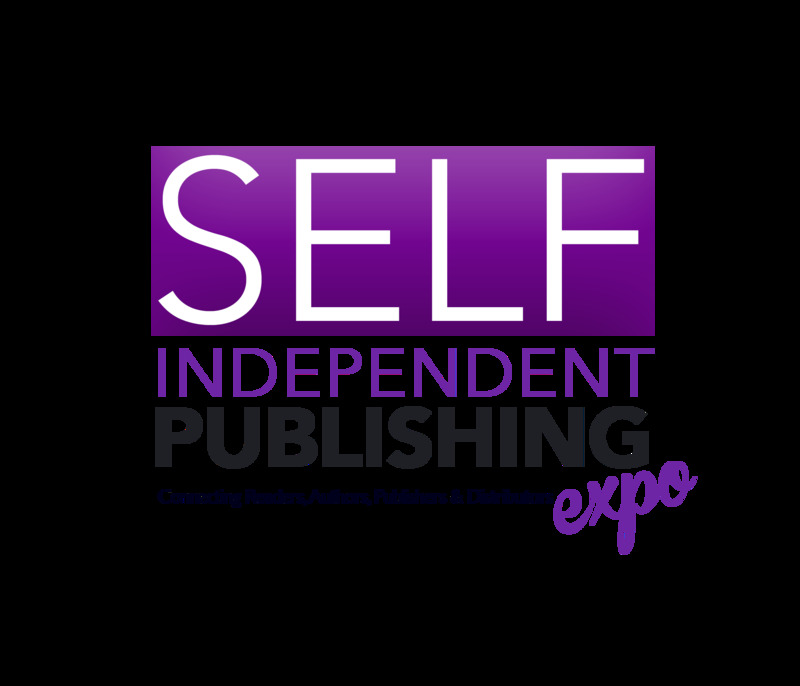 Everything you need is in the room to self-publish your book. There will be information on Marketing and Branding. We are excited to be the connector for those inspiring to get their product noticed. Spring Fling! Glass Painting at Florida Orange Groves Winery!